Listen to thoughts and opinion of brand marketing and corporate video production. This podcast highlights some of the top brands in the world and goes inside the stories of why their marketing worked or didn't. 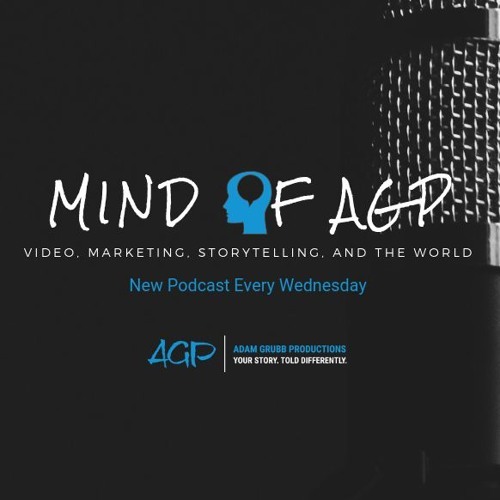 Hosted by Adam Grubb, president of Adam Grubb Productions, a video marketing agency dedicated to changing the boring corporate video into unique and powerful stories of brands.